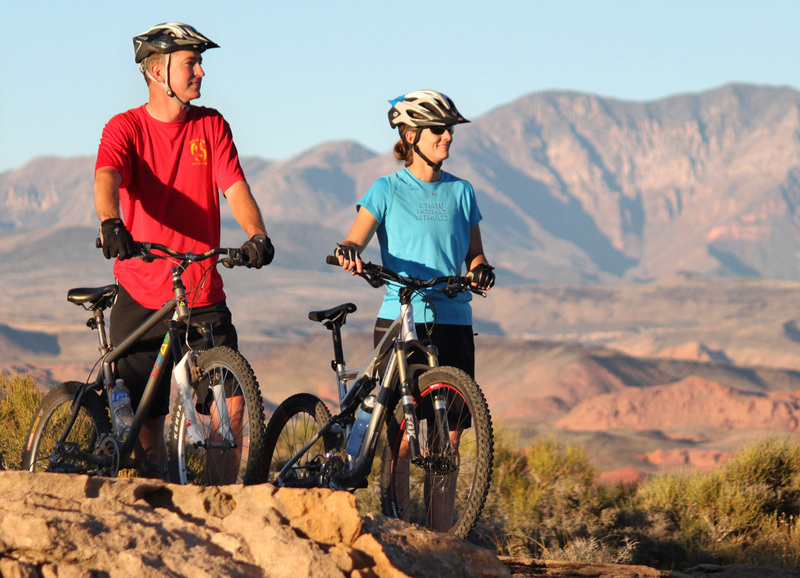 ST. GEORGE — Two years of effort has culminated in the opening of an outdoor adventure reservation center called the St. George Adventure Hub which offers reservation services for outdoor activities such as hiking, mountain biking, jeep tours, horseback riding, and golf, as well as services such as spa treatments, entertainment tickets, and recreation equipment rentals. The Adventure Hub makes reservations for services provided by other companies. “Our intention is to be a clearing house for visitor information and a place where people can come for answers about what to see and do in St. George,” Wade said. Wade, along with partner Jason Murray, and office manager Jeff Tuscano have spent hundreds of hours just setting up arrangements with local guides, outfitters, entertainment venues, and other companies that offer travel related services. 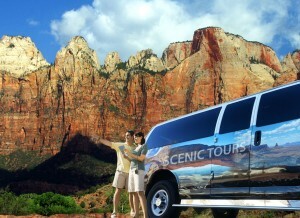 The company has been fielding inquiries, mostly from out-of-town visitors, for a wide array of activities. 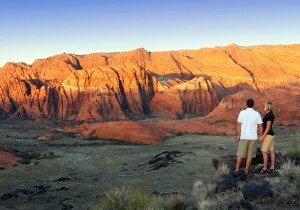 One of the newest products that the Adventure Hub offers is a Saturday morning guided hike. Visitors or local residents can participate in a half-day guided hiking experience with a trained guide who knows the history, geology, and biology of the area. “Hiking guides are also trained Wilderness First Responders (WFR) just to be prepared for the rare emergency,” Murray said. The abundance of information along with a one-stop reservation agency, all in one location, is a service that has not been available in the St. George area. Local tourism leaders and business owners have been supportive of this concept that has finally come to fruition.